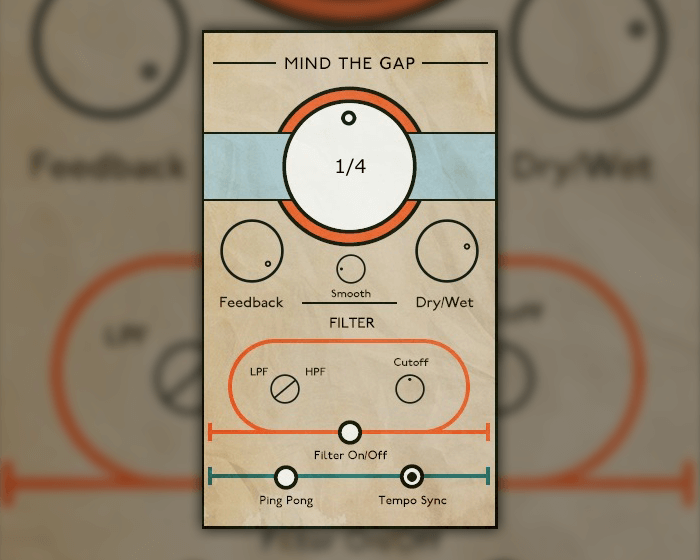 Luke Zeitlin has released Mind The Gap, a free delay plugin featuring pitch shifting and filtering. This is a repitch delay plugin with a bunch of features including a 2 mode filter, Ping-Pong setting, tempo and ms delay settings. 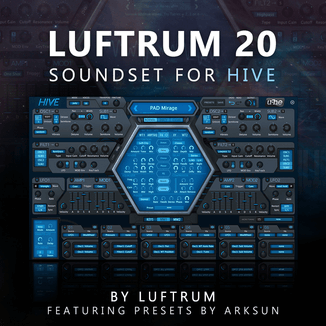 It’s a 64bit Audio Unit. Mind The Gap is available for download for Mac OSX 10.10 or higher.